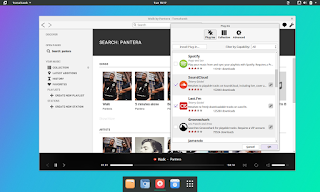 Ozon OS "Hydrogen" beta is available for download. 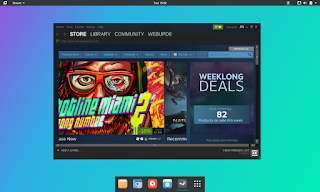 This is a Linux distribution based on Fedora, created by a collaboration between Numix Project and Nitrux S.A., "designed to not get into your way and and be simple, sleek and modern while focusing on helping you to get stuff done quickly". 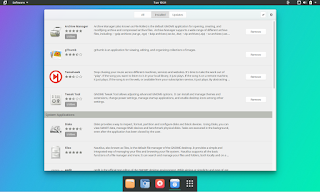 The latest Ozon OS "Hydrogen" beta is based on Fedora 21 and it uses GNOME Shell (3.14.x), customized with various extensions. 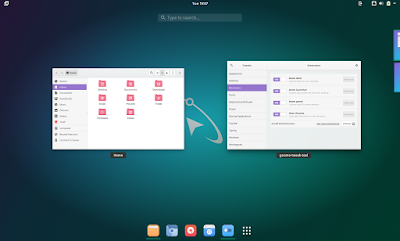 And of course, since Numix Project and Nitrux S.A. are known for their beautiful design work, Ozon OS ships with gorgeous GTK, GNOME Shell and icon themes, which you can see in the screenshots throughout this post. Ozon OS "Hydrogen" beta ships with four GNOME Shell extensions installed by default: Atom Dock, Atom Launcher, Atom Panel and of course, User Themes so Ozon OS can use its cool GNOME Shell theme out of the box. 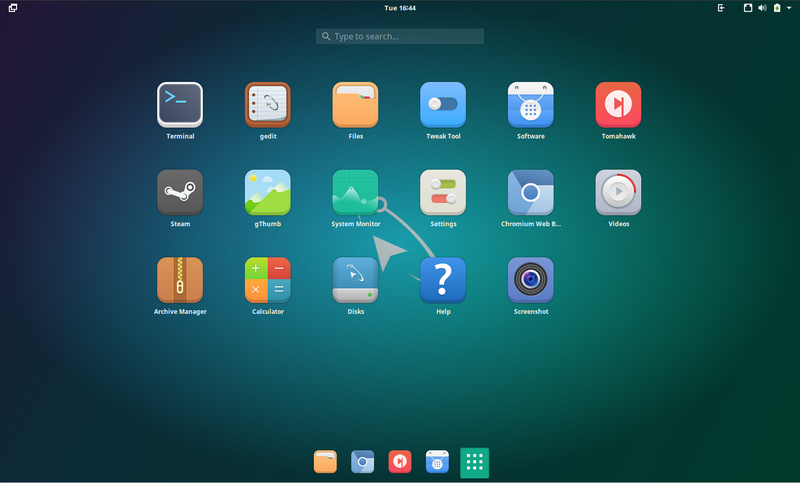 As you can see from the screenshot above, there's no view selector like under the default GNOME Shell however, you can switch to the applications view from the dock, which is visible on both the desktop and in the Activities view. 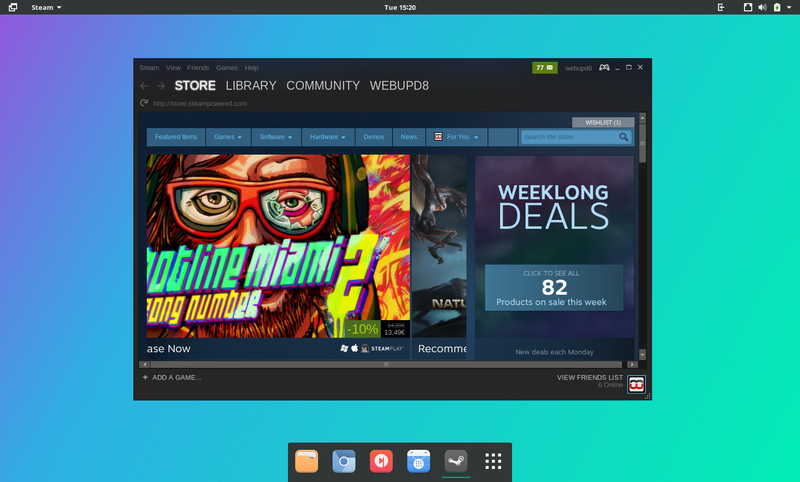 Furthermore, you can simply start typing to launch an application, so there's really no need for a Windows/Applications view selector. 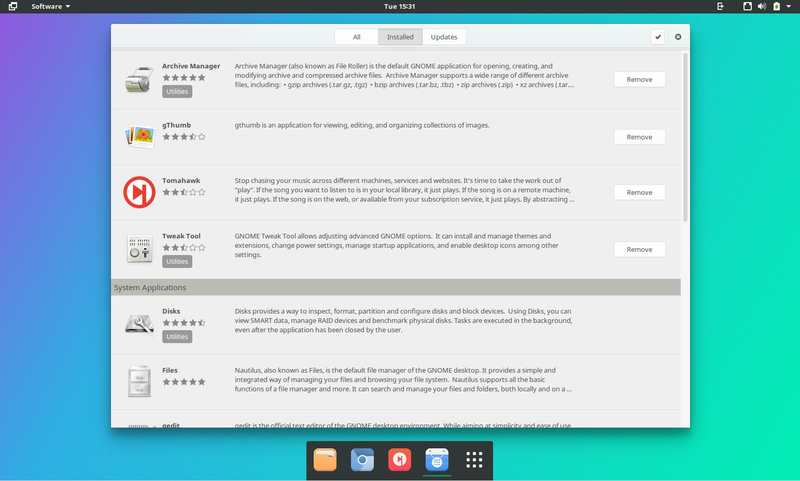 I've only used Ozon OS "Hydrogen" beta for about 3 hours but I can already say that I've really enjoyed the touch Ozon OS brings on top of GNOME Shell. 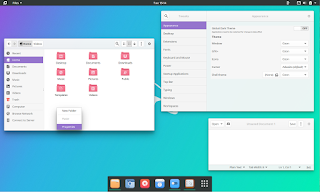 The extensions are not designed to completely change the way GNOME Shell works, they just try to improve some areas - and at least in my view, they've succeeded. Ozon OS has the potential to attract quite a few Fedora (and not only) users who want more out of the box - not just for the improved GNOME Shell experience and utilities like Fedy (which is not available in the beta but should be in the final release), which makes it easy to install codecs and various software, but also for the gorgeous default themes - because I know some of you are not exactly fans of the default GNOME themes (especially the icon theme). And finally, unlike Ozon OS "Hydrogen" alpha, the latest beta ships with Chromium as the default browser, replacing Firefox. 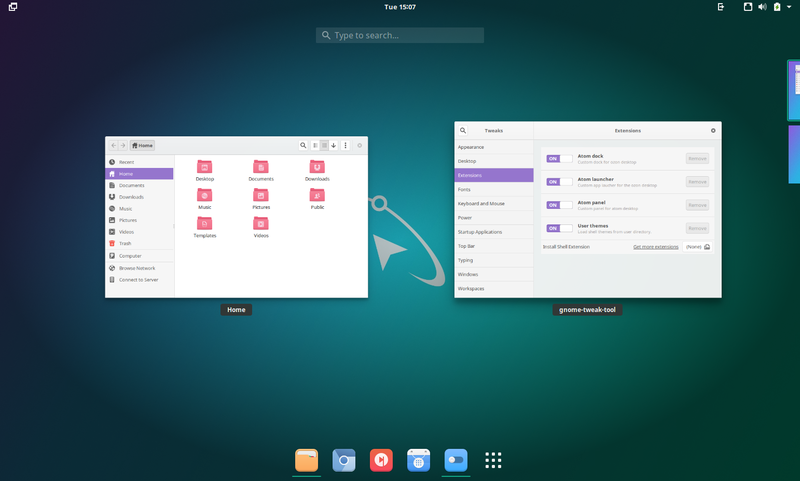 Under the hood, Ozon OS "Hydrogen" beta ships with the 3.18.8 Linux Kernel, Xorg server 1.16.3 and Mesa 10.4.3. It's also worth mentioning that besides Fedora's repository, Ozon OS also ships with its own repo enabled by default which provides updates for various software and the Ozon artwork, as well as the RPMFusion repository. 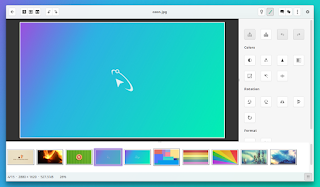 Also, the plan is to include Fedy, a post-install utility (allows installing various apps, codecs, Flash, Java and so on with just a few clicks), in the final Ozon OS "Hydrogen" release but for now, it's not available by default because it needs to be extended and redesigned. 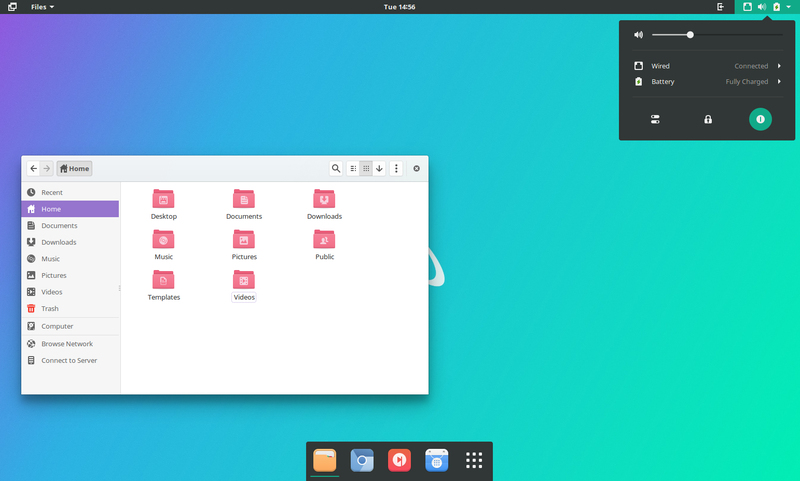 Warning: Ozon OS "Hydrogen" is currently in beta so it's not complete and you may find bugs (for instance the notifications show up under the dock - this is a known issue and it will be fixed soon). Use it for testing purposes only! 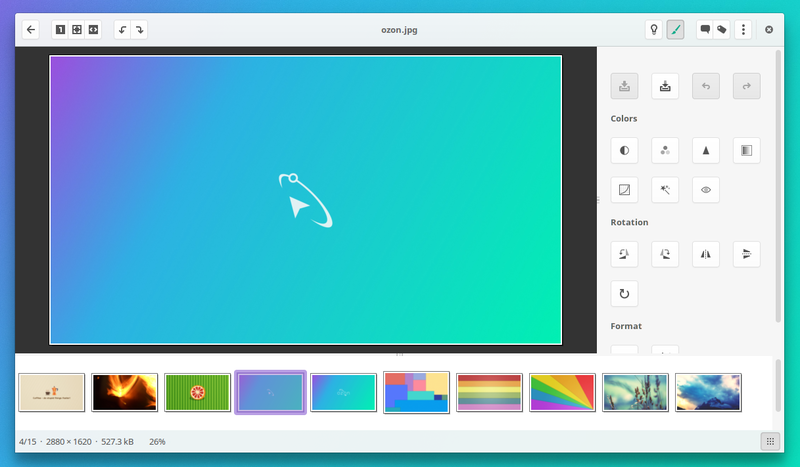 "Ozon follows the "When It's Ready" agenda, so we're not working on a given deadline. We're only a small team and unfortunately don't have the resources to work full time on the project".